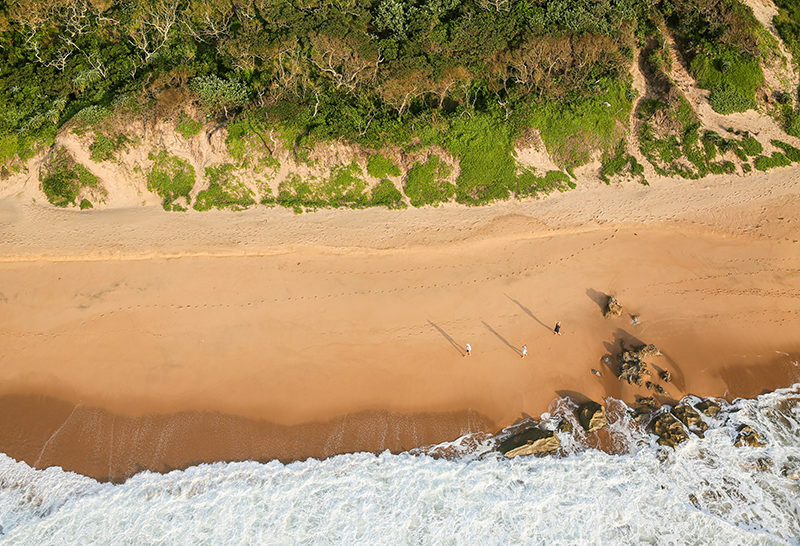 The Sibaya Coastal Precinct has firmly entrenched itself as the most sought-after node in South Africa. Having achieved R3.2 billion in sales in the last 18 months, it has also become the country’s fastest selling residential node, outperforming areas such as Sandton in Johannesburg and the Atlantic Seaboard in Cape Town. 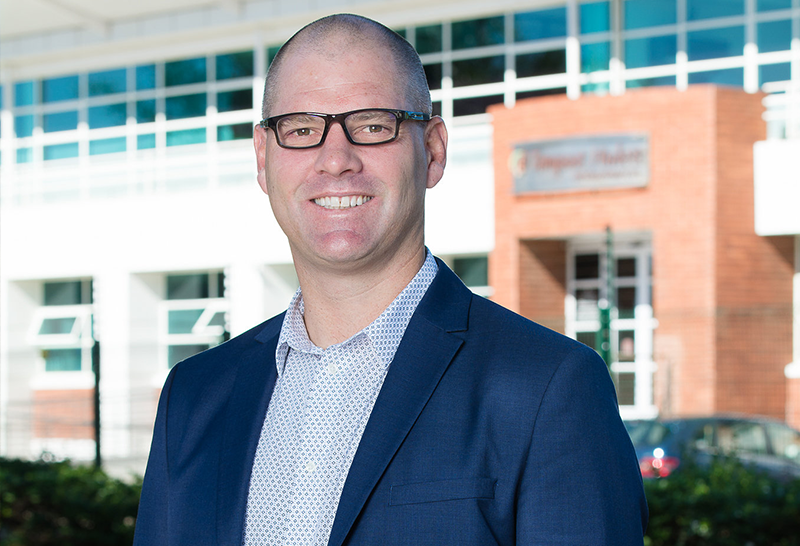 Rajan Naidoo, Chief Executive of Saxony Developments, says those who have already invested in earlier developments within the Precinct, namely in node 1, have already seen as much as 30% capital appreciation from securing a unit to subsequent transfer. 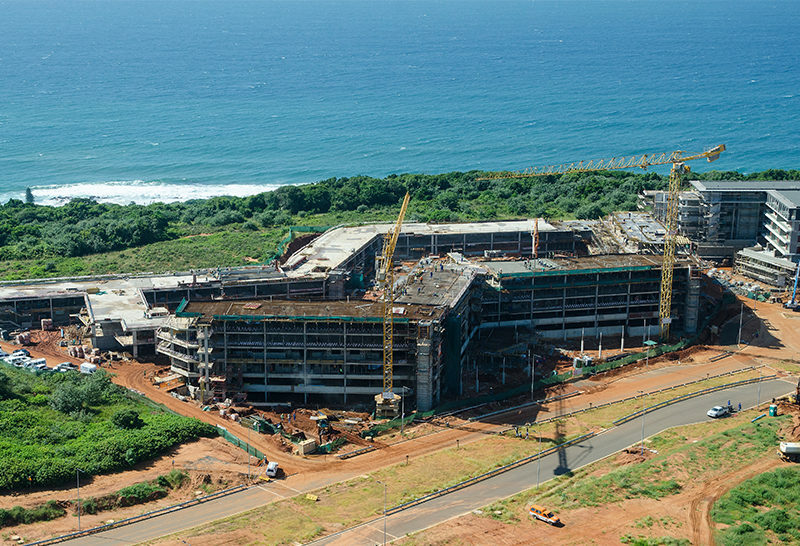 The market demand within the Sibaya Coastal Precinct is, however, changing and entering a new phase: as node 1 developments were configured around the investor market, node 5 is now answering the demands of a primary residential market. 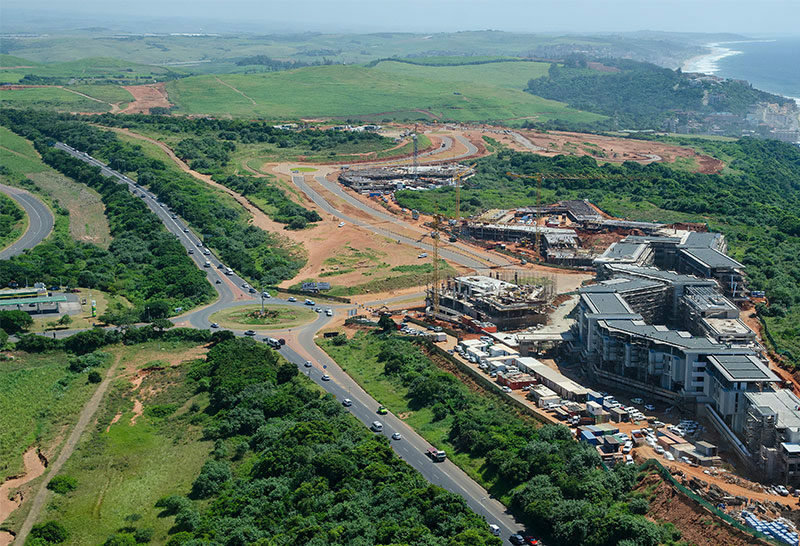 “On completion, Sibaya Coastal Precinct will have approximately 12 000 residential dwellings across freestanding homes, apartments, penthouses and retirement units. 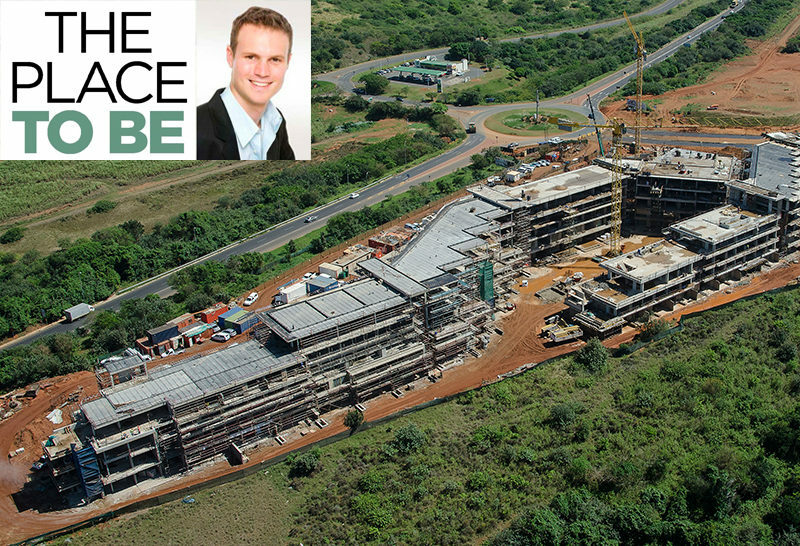 Node 1 of the precinct attracted predominantly investment buyers, while node 5, where The Saxony Sibaya is situated, has been configured around a primary residential market, where space and liveability is the key consideration,” explains Naidoo. 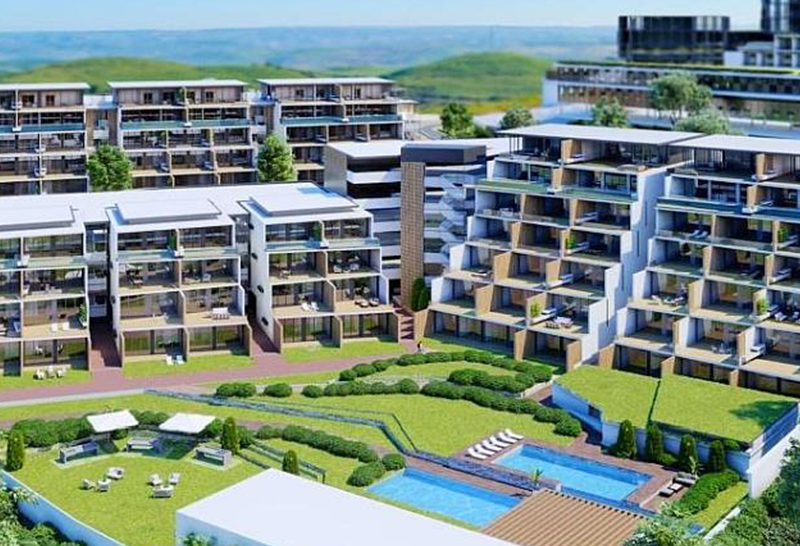 “Although geared around the primary residential market, The Saxony Sibaya still attracts those with an investment appetite. Comparably, our two bedroom apartments are 128sqm to 143sqm in size, starting from R30 078 per square metre, whereas a typical investment development in node 1 for a two bedroom apartment is 83sqm to 120sqm in size and starts from R31 200 per square metre,” shares Naidoo. The Sibaya Coastal Precinct has already seen 299 transfers within the period of July 2017 to June 2018, compared to popular areas such as Umhlanga which saw 272 sales, and Umdloti which saw 111 sales.